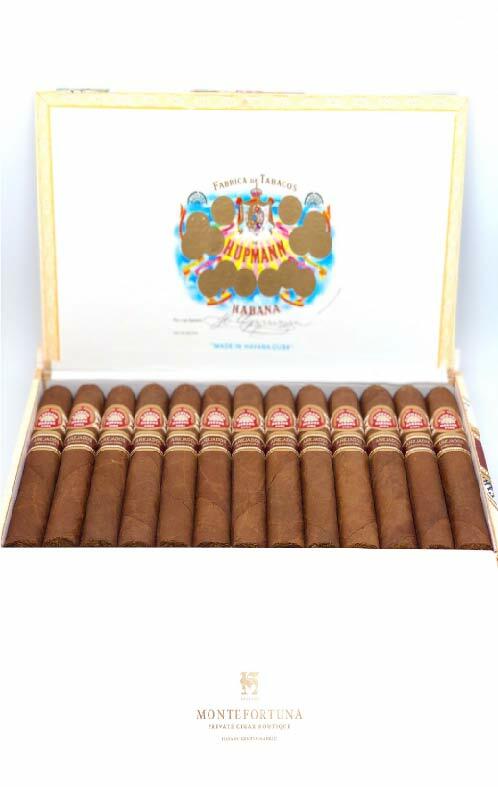 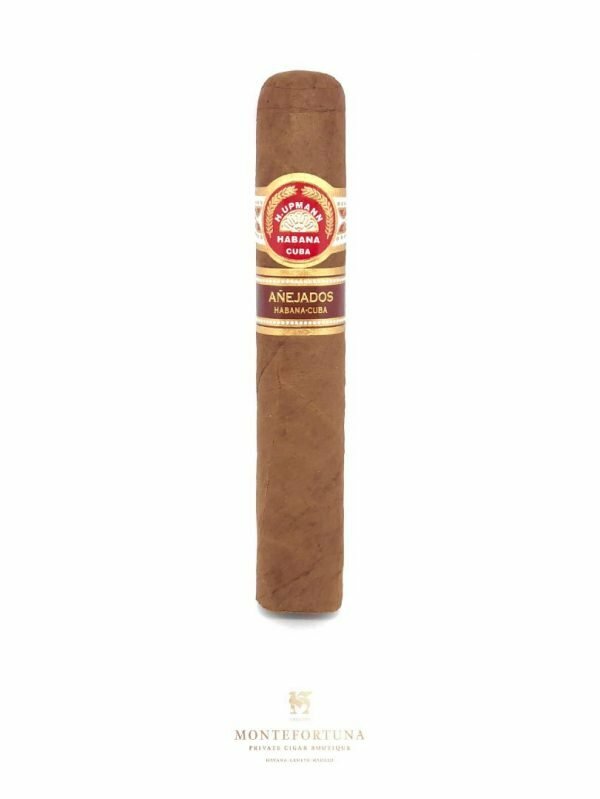 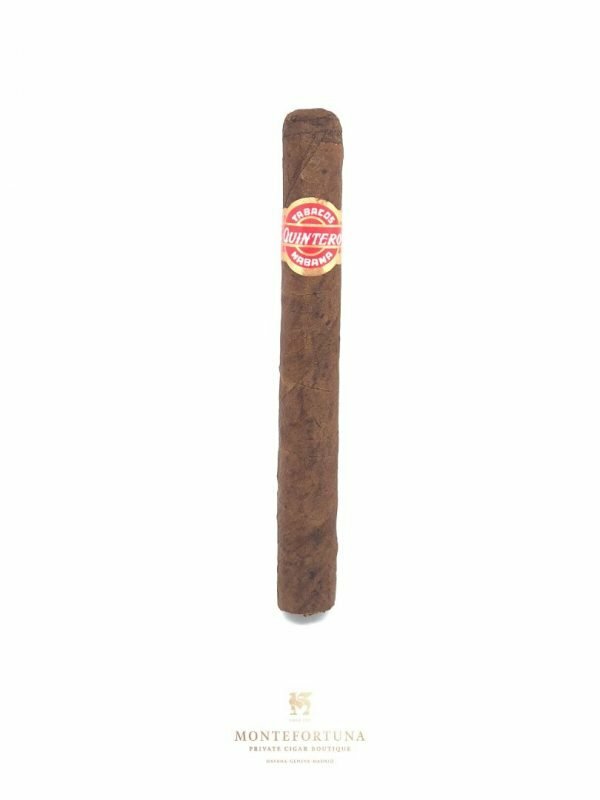 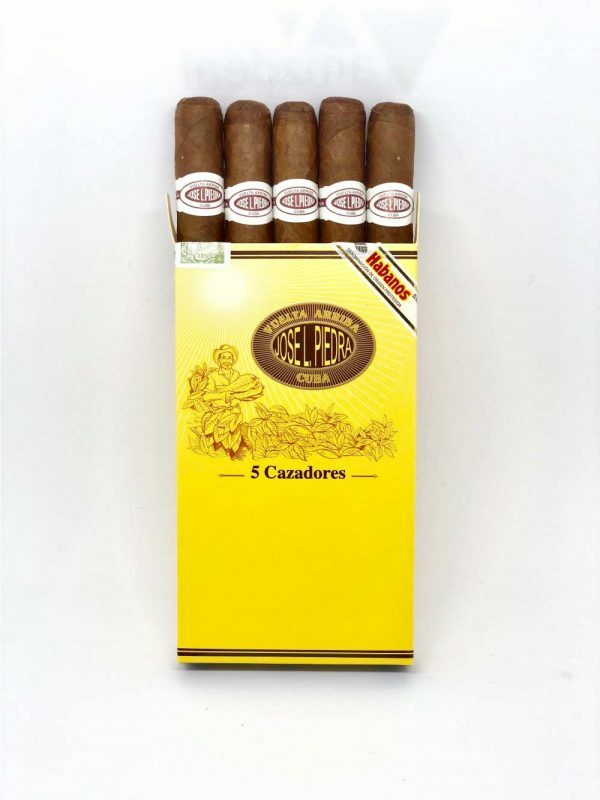 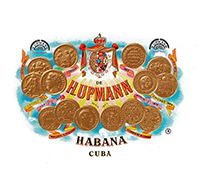 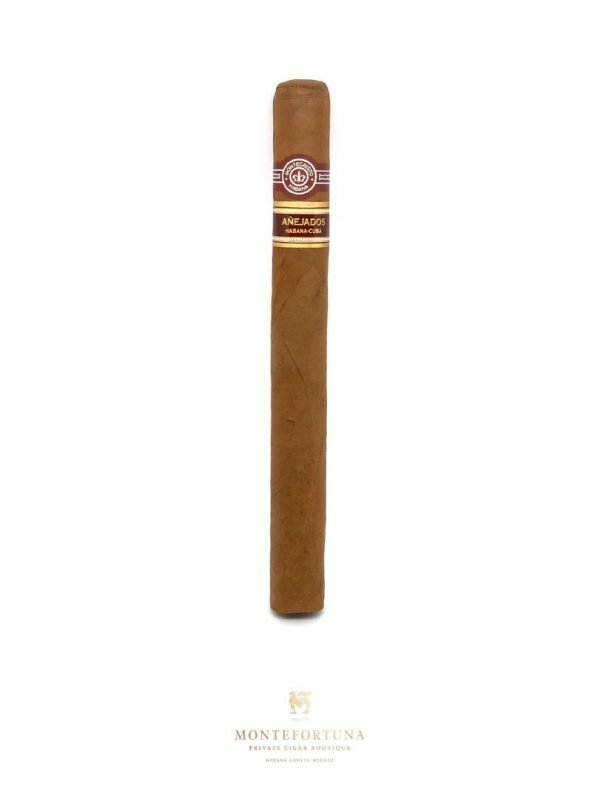 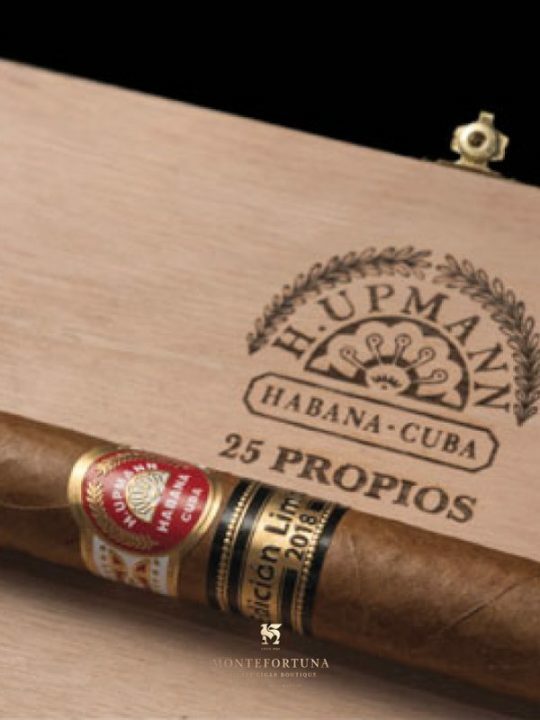 H. Upmann Propios is one of the three Limited Editions released in 2018. 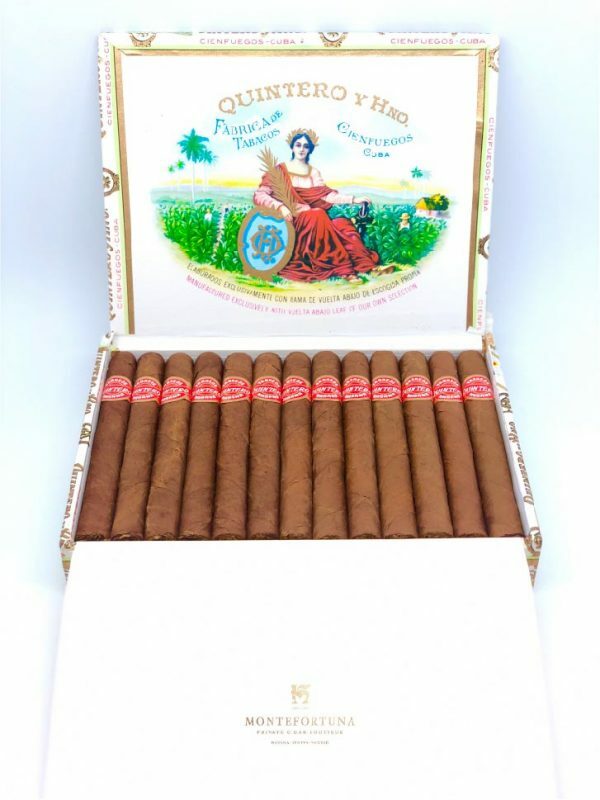 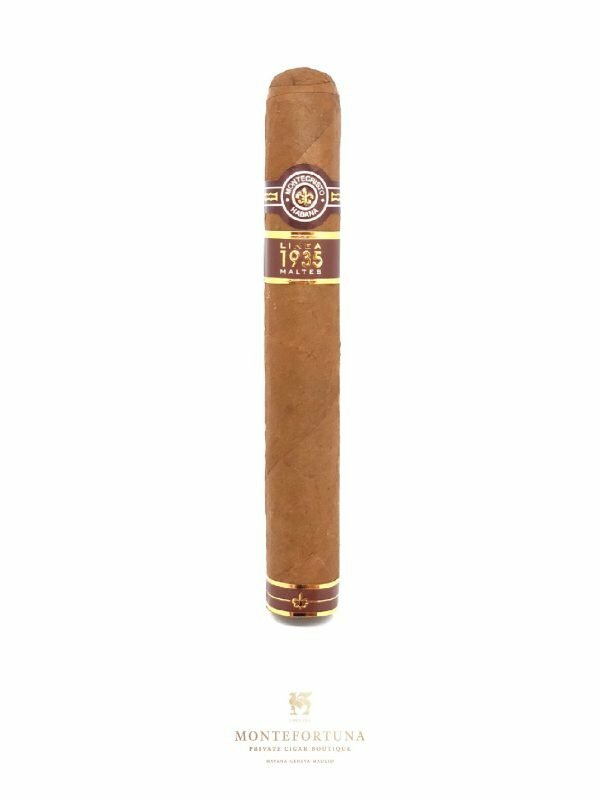 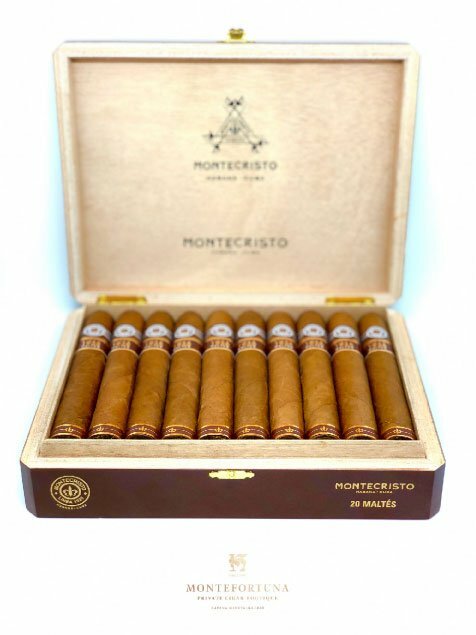 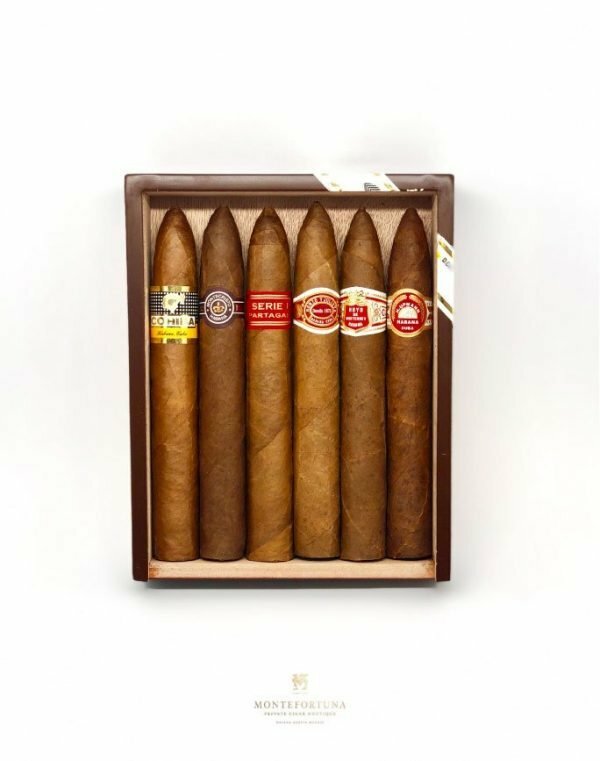 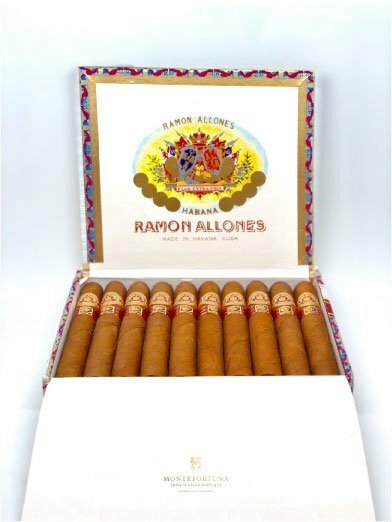 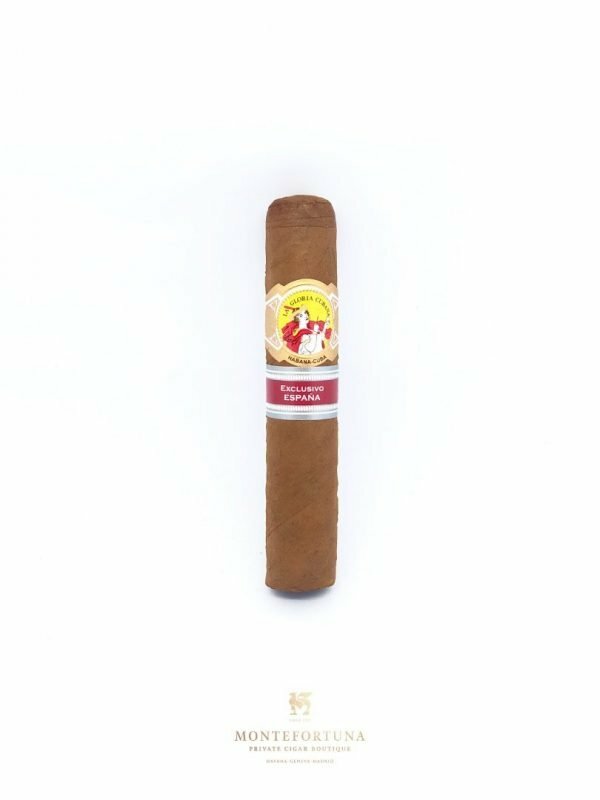 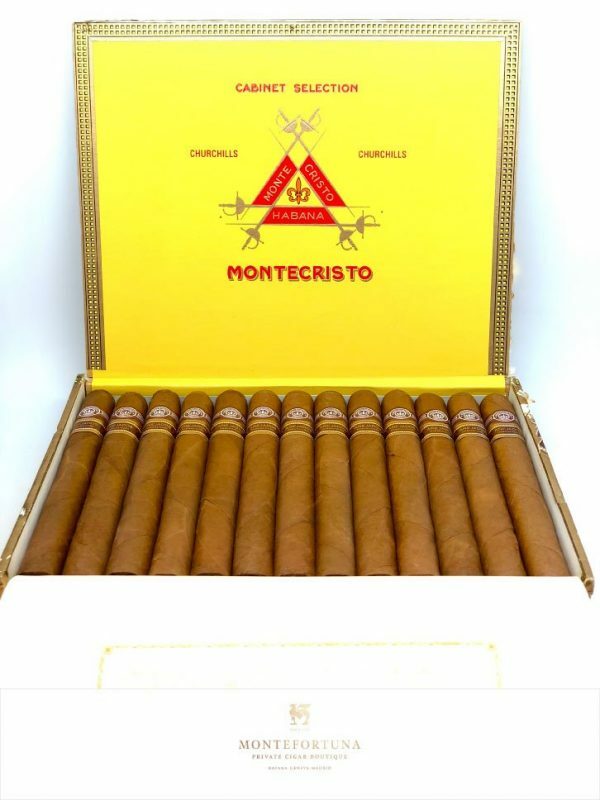 Romeo y Julieta Tacos and Bolivar Soberanos Cigar are the other ediciones limitadas that came out in 2018. With a 46 ring gauge and 120mm long, the H. Upmann Propios is a medium-full cuban cigar that won’t last too long making the experience even more pleasant.